AAH Kenya is addressing development challenges in partnership with marginalised Kenyan communities mainly living in low income urban and rural settings including arid and semi-arid areas. It has been working since 2005 in Narok County under the flagship ‘Improving the Standard of Living of Pastoralist Communities in Mara Division’ programme covering water, education and health sectors in the 14 sub-locations of Mara Division.The programme has effectively utilised a strong community-based approach, working with local community development committees and the Mara Division Development Programme (MDDP). In Kenya we have projects in Mara (Narok County) and in Kakuma (Turkana County). The project goal is to strengthen sustainable livelihood opportunities for economic inclusion and self-reliance opportunities for at least 12,000 people from the refugee and host community. 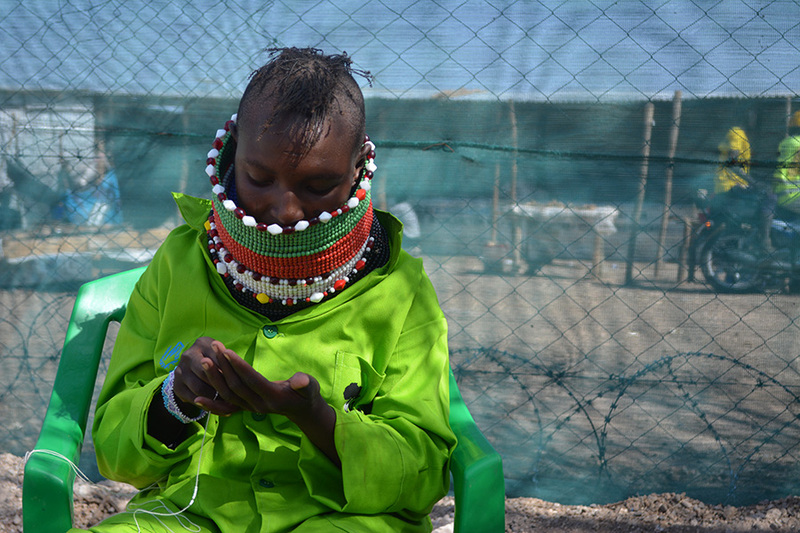 Our aim is to reach at least 5, 000 at the Kakuma refugee camp and 7,000 at the Kalobeyei integrated settlement. To achieve this the project will adopt various approaches such as the Social Economic Integration and Self Reliance Model (SEISER), and ensure that the implementation of activities are aligned to the Comprehensive Refugee Response Framework (CRRF), the County Integrated Development Plan (CIDP), the Kalobeyei Integrated Social and Economic Development Plan (KISEDP), the Rapid Response Plan 2019-2020 and the Kakuma integrated Livelihoods strategy 2017-2019. Building socio-economic capacities of persons of concern and host community to increasingly access opportunities that would enable them build livelihoods assets and enhance resilience. Strengthening institutional capacity in effective livelihoods programming through innovative and durable solutions-oriented approaches. AAH-I is the implementing partner for UNHCR supply unit. This entails coordinating all activities under supply chain and logistics, including warehouse, workshop and fleet and fuel management. 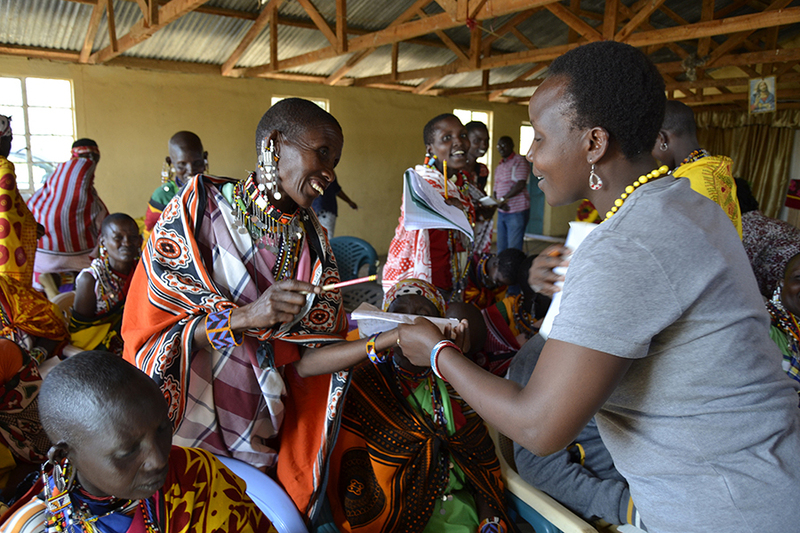 With funding from Bread for the World, AAH Kenya is implementing a 3-year project with the aim of sustainably improving livelihoods of pastoral communities in Mara, Narok County, Narok West Sub County. Women micro-enterprise development: The high rate of illiteracy among pastoral women undermines their families’ and communities’ living standards and development. The project uses peer to peer mentorship, exposure visits, and the REFLECT methodology which covers participatory discussions on skills in basic and functional literacy for life skills, finance, family and livelihoods. The women are supported with grants to grow their business. Livestock production and marketing: AAH Kenya is strengthening the capacity of cooperatives by facilitating linkages and networking with stakeholders to support members access services to improve production and marketing of livestock and livestock-related products. Youth economic empowerment: We are working with the youth to identify their entrepreneurial skills and building their capacity to enable them utilize their talent as a source of livelihood. We are working with the private sector to ensure that the youth are linked to business mentors. The youth can access business grants to grow their skills and talents. The project is also working with youth in primary schools to provide them with an opportunity to gain business skills through poultry and fish farming and vegetable gardening. AAH-I is implementing a business support services programme for qualified artisans to build sustainable livelihood in handicrafts, fashion and design businesses. The goal is to build their resilience and support 120 refugees to escape the poverty trap that leads to increased vulnerability to gender-based violence. The project provides incubation services that support business registration and documentation, business plan development, entrepreneurship training, access to start-up loans, financial management, access to technologies and equipment, marketing, legal information, referral services, physical incubation space, job placements, and access to enterprise development consultancy. To provide business incubation services for 120 women and girls at risk of sexual and gender-based violence, so that they can grow their handicrafts, fashion and design businesses. 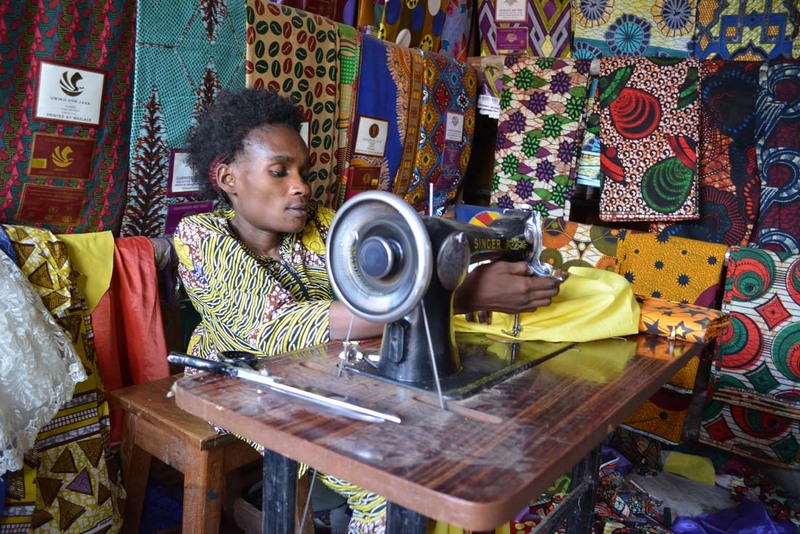 To link women’s tailoring groups to markets both within and outside the refugee camp, utilizing aspects such as social and online marketing. To facilitate linkages to finance for business growth and self-sufficiency of at-risk persons. To create a cascade system that ensures skills transfer to other at-risk groups are enhanced by graduated mentors.